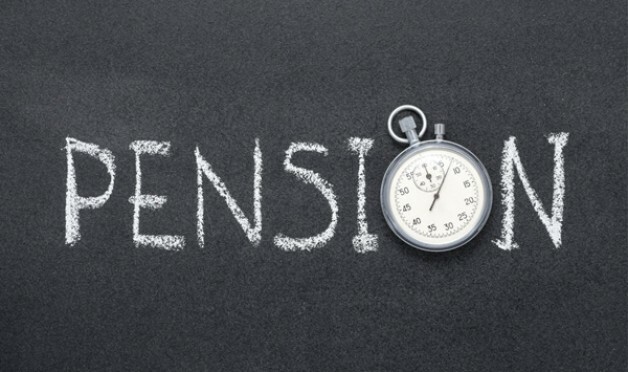 Tax Relief on Your Pension Contributions. Firstly, apologies for the gap in the blog. January is always a busy month for us as Accountants. Self-Assessment return is a great tool for everyone to use this tax system to claim reliefs. One such is the pension Relief. Before we go in to details I would like to explain some basics. Under this method the employer will deduct the contribution from the members pay before operating the PAYEE. This way the employee gets the full tax relief immediately at the highest marginal rate. However, this will only give you relief on contributions made on that employment. Third party and personal contributions to the pension will have to be claimed through your Self-assessment. Relief is paid gross and the member/employee claims tax relief through Self-Assessment. HMRC has limited funds therefore as all other reliefs are limited. It’s important to understand these limits and use it for your benefits to get the maximum relief and tax benefit. The tax-relievable limit for personal contributions is the higher of:100% of the member’s relevant UK earnings or £3,600, per year. How are third-party contributions treated for tax relief? A third-party contribution is paid by a person other than an employer. A person is defined in HMRC guidance as an individual, a corporate body or other legal entity. The contribution is treated as if the member had paid it. So the third party pays the contribution net of basic rate tax but it’s the member who gets basic rate tax relief and can claim any higher rate and additional rate tax relief on the gross contribution. Even if the third party is a higher rate or additional rate taxpayer, they are not entitled to claim any tax relief on a contribution they pay into someone else’s pension scheme. How do you claim higher rate tax relief? Higher rate tax relief can be claimed by entering the amount of gross personal contributions made to a personal pension scheme in the relevant part of the annual self-assessment form (including any contributions made by a third party). Employer contributions should not be included in this amount. a change to the tax code. a reduction in tax already due to HMRC. The local tax office will then arrange for their tax code to be changed so that higher rate relief is available throughout the year in which the contributions are being made. Any changes to the information given can be notified either by letter or through a self-assessment tax return at the end of the tax year. What is the time limit for claiming tax relief? There is a time limit of four years to claim back any tax relief from HMRC. A claim must be made within four years of the end of the tax year that a member is claiming for. For example, if tax relief is to be claimed for the 2011/12 tax year, then a claim would need to be made by 5 April 2016. This could be of use for higher/additional rate taxpayers if they had forgotten to claim higher and/or additional rate tax relief for any personal contributions they had made. Speak to your Accountant and see how you can make full use of the relief to claim back any taxes or reduce your tax liability.